Can you imagine life without your smartphone? I certainly cannot. How boring travelling by public transportation would be if you couldn’t check new videos on YouTube! How scared you’d get while waiting in line in a clinic if you couldn’t relax with a game! How many books you’d have to carry with yourself if you couldn’t download an ebook reader! Wait, are there still people buying books? Oh, never mind… The truth is, it’s much more comfortable to be able to do everything from your phone, isn’t it? What if I told you that you could use your phone not only for communication, reading, writing or playing? Guess what? 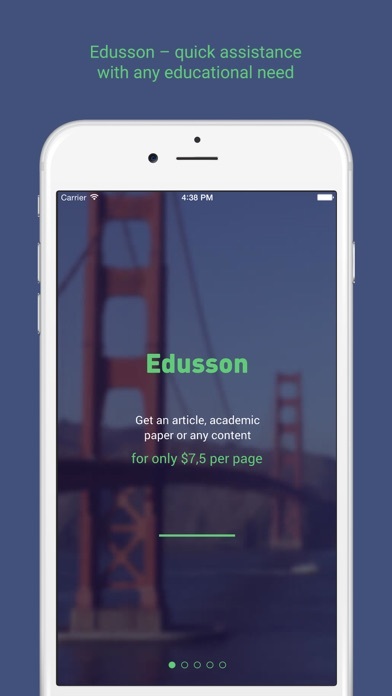 Several essay writing services decided to become more accessible to their customers by creating their own special apps! That’s right! 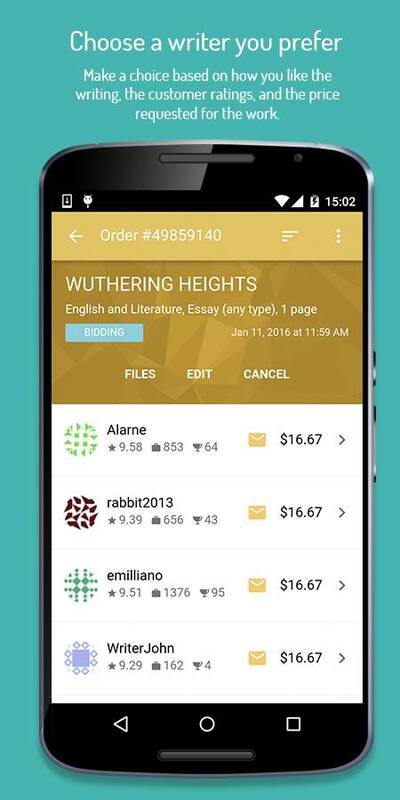 Now you can find apps for writing essays in Google Play Store or iTunes and buy essays using your smartphone! Cool, huh? 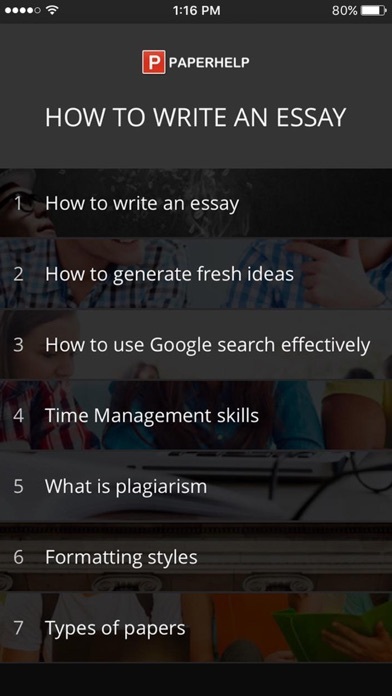 Are you wondering what essay writing services have such apps, how they work and what do they offer? Let’s figure it out! 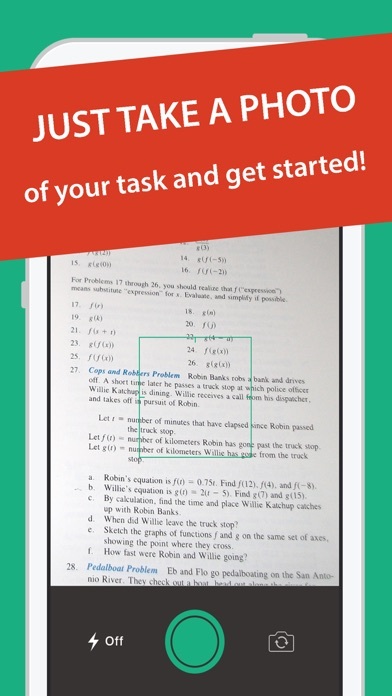 Also, the app is easy to use. 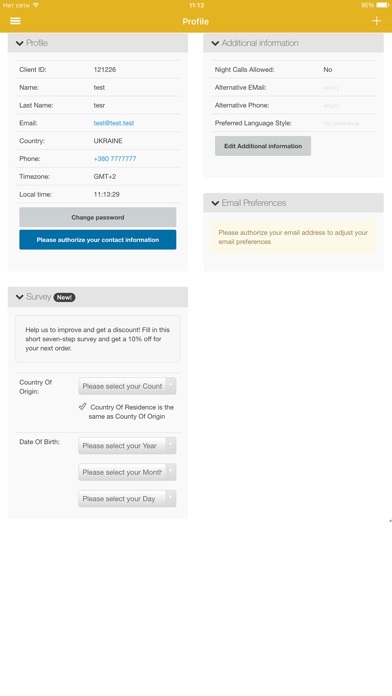 There are no problems with restoring your password or placing a bid. 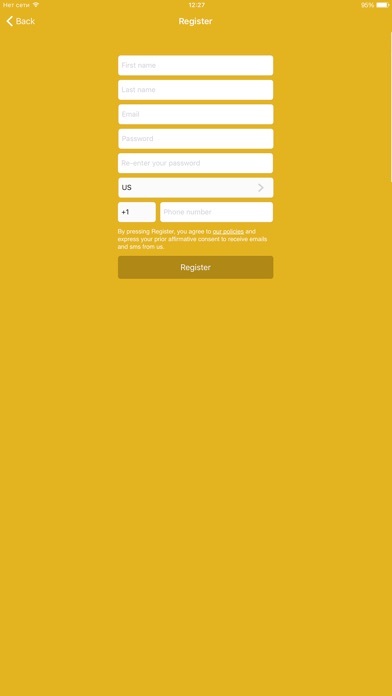 Once you log in, it leads you to your “orders” page right away. 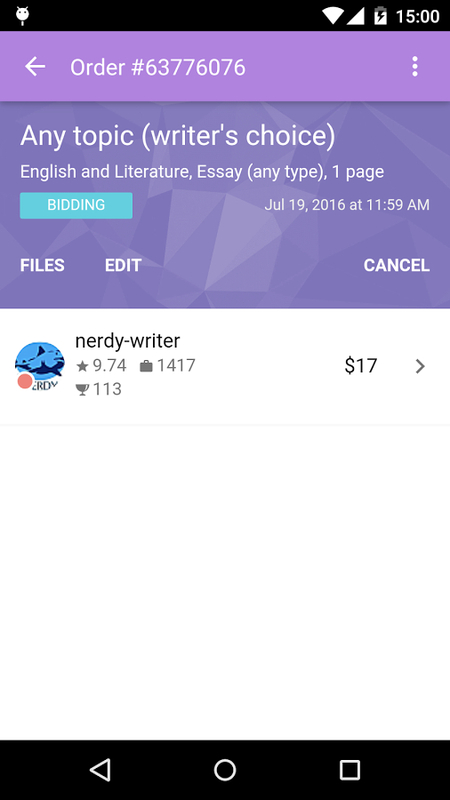 Has Bid4Papers app got any weaknesses? I must admit I haven’t noticed many. 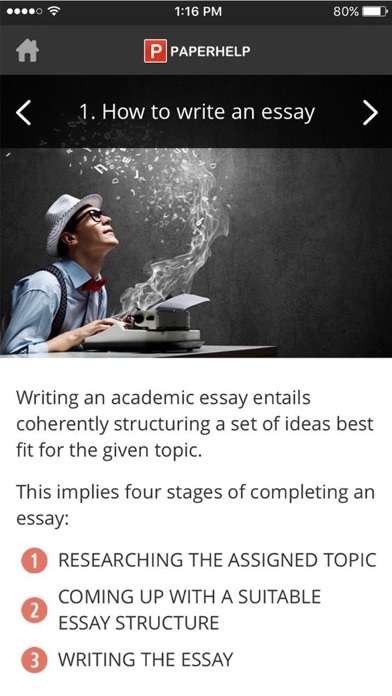 The only thing worth mentioning is that you cannot estimate how much you’ll pay for your essay. However, it’s understandable since Bid4Papers is a bidding site. Any weaknesses? Yes, there is a small disadvantage of this app. 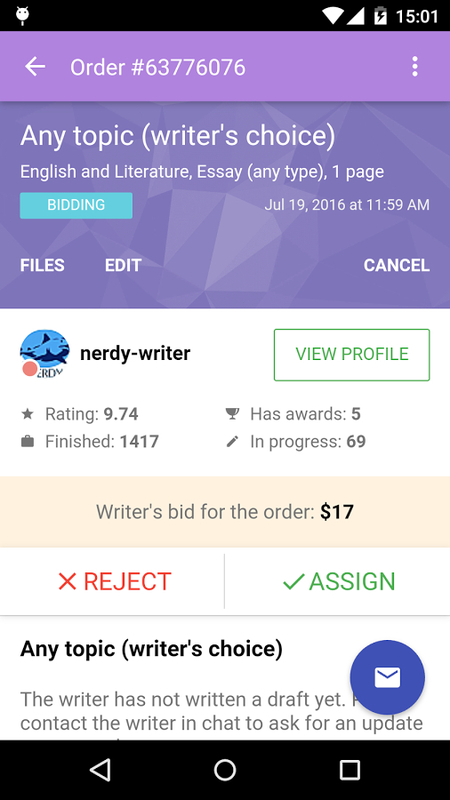 You can’t estimate the end price for your essay prior to bidding, same as with Bid4Papers. No wonder, it’s also a bidding site.. Apart from that, everything seems to be fine. Are there any major disadvantages? Yes, there is one. The window that opens when you want to place a bid looks complicated. You need to be attentive while reading all information. 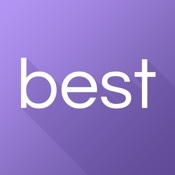 Bestessays is another essay writing service that offers an app for iOS system. It’s rated 4+ on iTunes. However, it’s not one of the best essay writing apps for ipad. 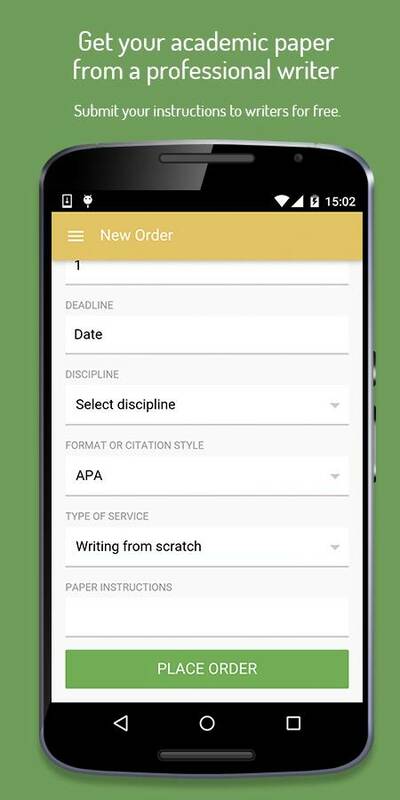 As far as application’s design is concerned, it’s nice and clean. 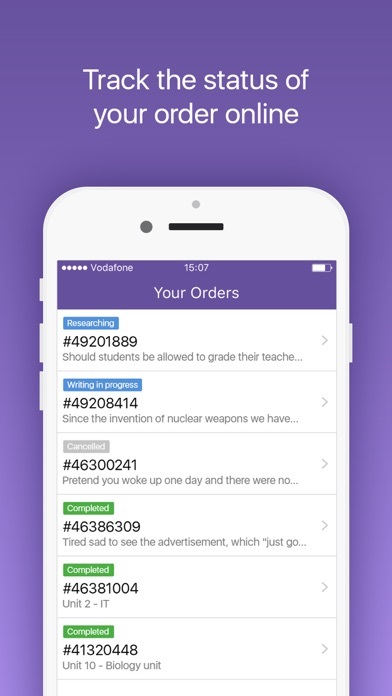 Deep purple color suggests creativity and good font size aids readability. 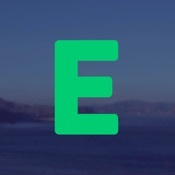 Is the app easy to use? Yes, it is. 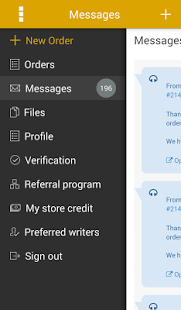 Once you open it, you’ve got menu on the bottom and you can access “order,” “message” or “profile” pages without a problem. 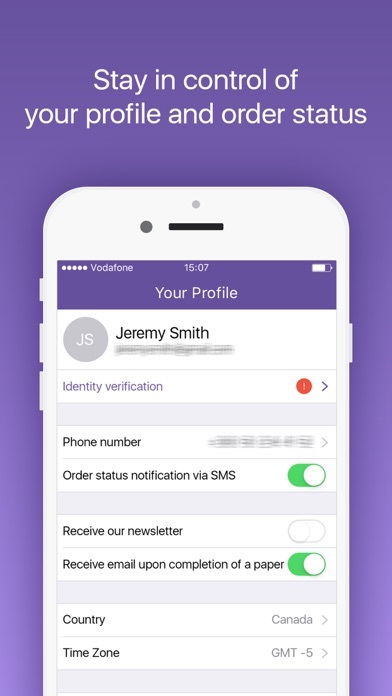 They want you to verify your identity. 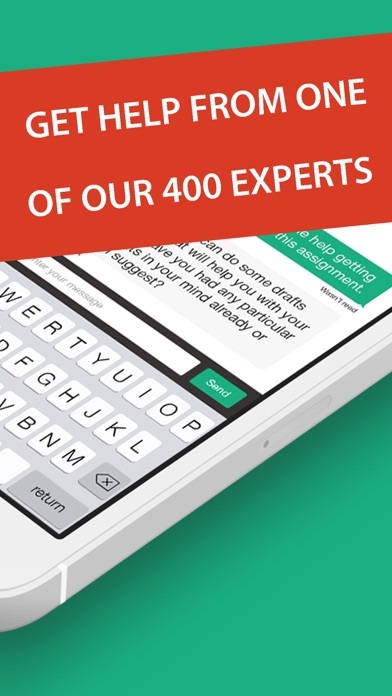 The application’s got many buttons (some of them virtually unnecessary), so be careful what you click! 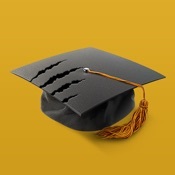 Similar to EssayShark, EssayTigers’ got 2 apps, one for android and the other for iOS. 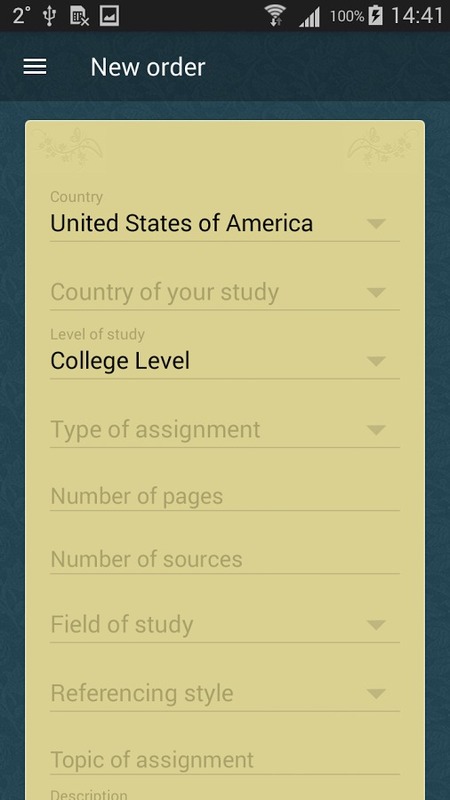 As far as the android app is concerned, it scored poorly on Google Play compared to other essay writing applications. It’s rating equals only 3.8. 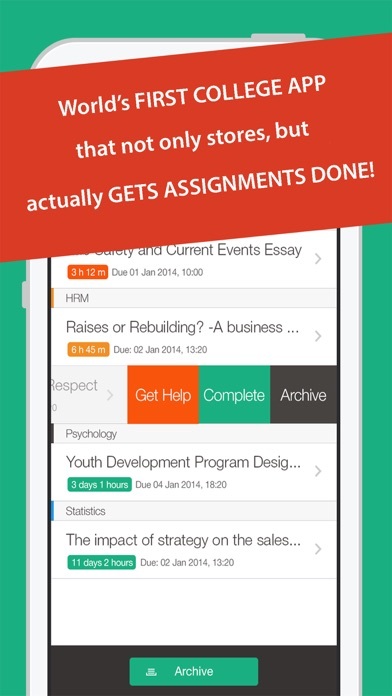 If you take a look at app’s design, you’ll notice that it’s quite sketchy and layout could be better. While using it, you need to be mindful of your Internet connection. If it slows down, the interaction with the program becomes difficult. 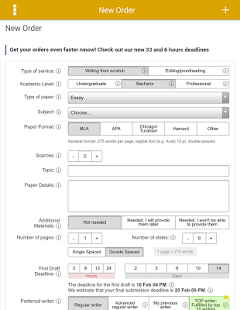 How do we go from placing an order to receiving your essay? Well, although it’s simple to order a paper, it’s quite complicated to pay for it because of the layout of the page. Chat window tends to pop up all the time. The minimum deadline for an essay is 3 hours. Major weaknesses? 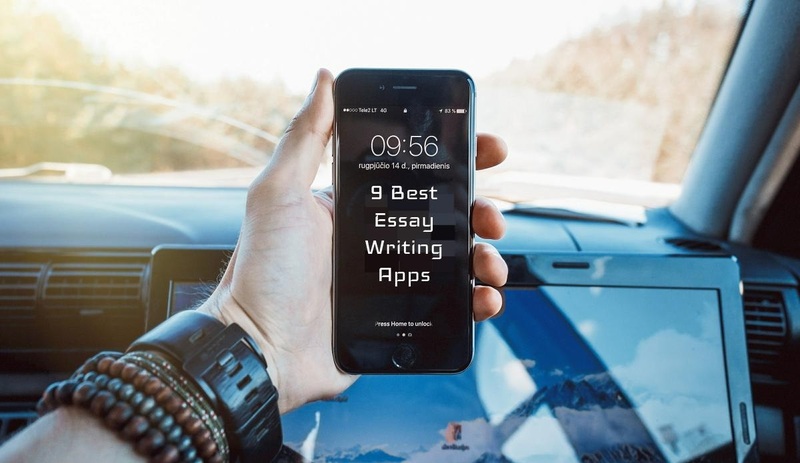 Right, since the android app of EssayTigers was not one of the top essay writing apps, you think that the iOS version should be better, right? Is it better? Well, it’s certainly received higher rating on iTunes than the version you can download from Google Play – the app scored 4+. 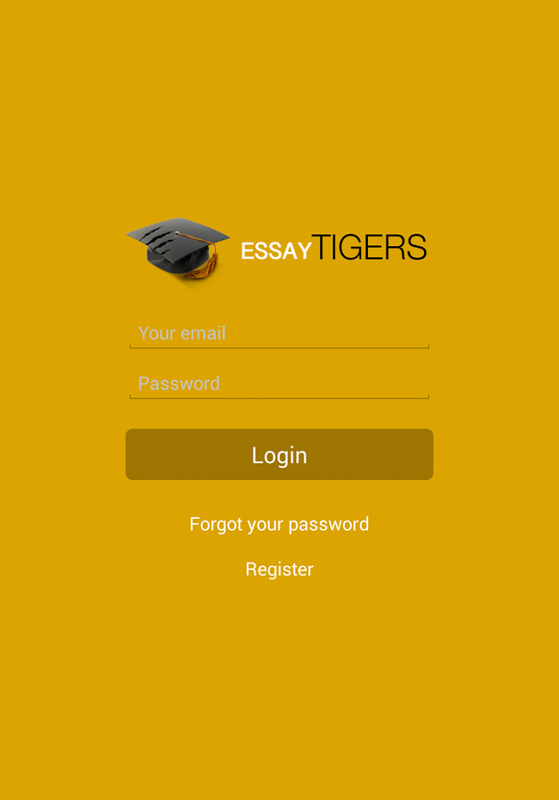 Once you open the application, it looks more or less like EssayTigers’ website. However, whatever you click, it responds very slowly. Any significant weaknesses apart from what’s mentioned above? Not that I’ve noticed. 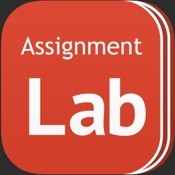 Assignment Lab Essay Writer App is another available essay writing app for iPad. It looks quite good in rating on iTunes. It scored 4+. As far as its design is concerned, I’d say it’s average. Quite decent, but nothing special. Although the app is easy to use, it has many unnecessary buttons, which is a bit irritating. 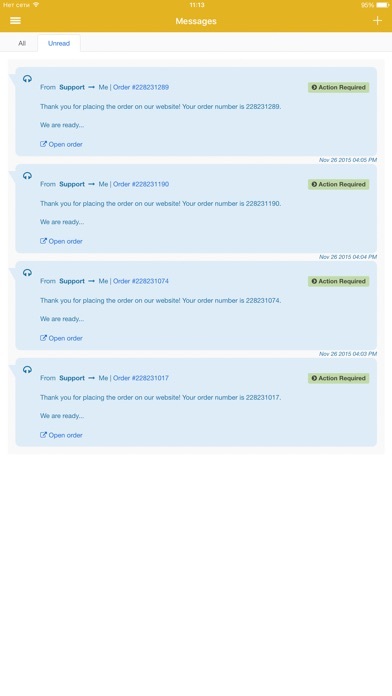 A huge plus goes to order process. It’s really wonderful! 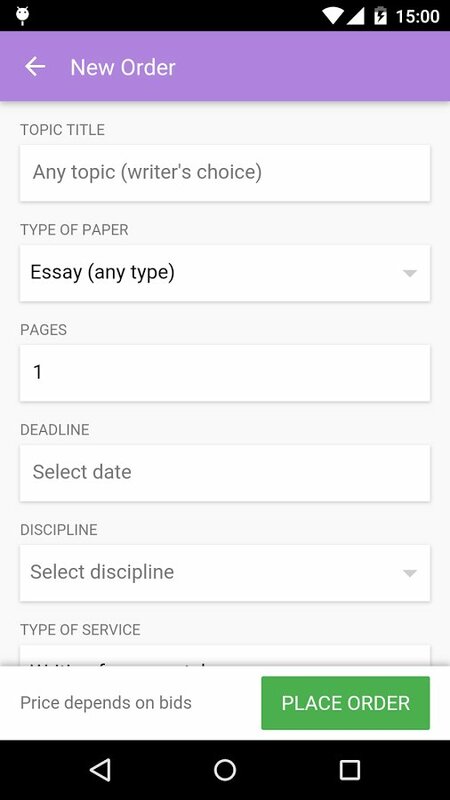 You can type in all your upcoming assignments, so it resembles a homework planner. 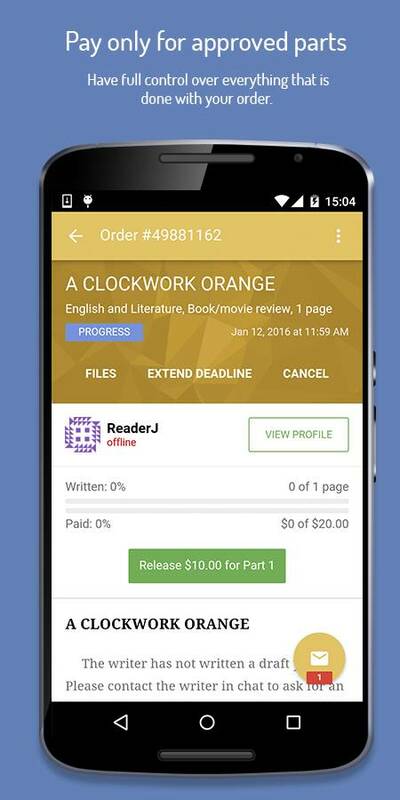 Once you have decided which essay you’d like to order, you click “order this paper,” and that’s it! 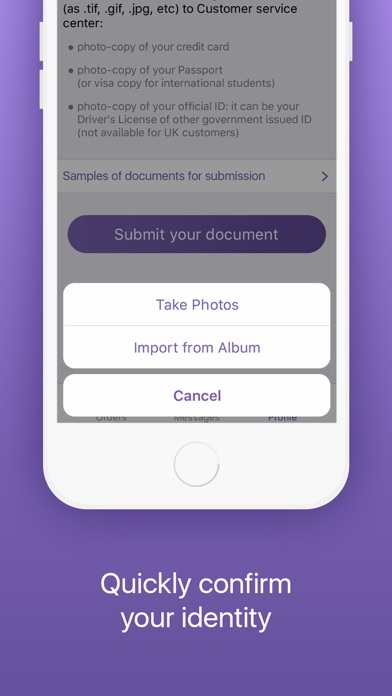 Your assignment is automatically sent to a writer. 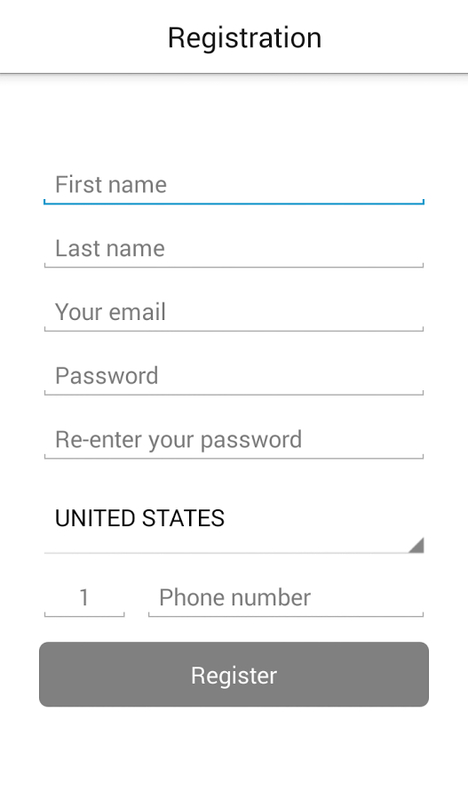 The app does not have any other weaknesses than the one I mentioned above – the unnecessary buttons. 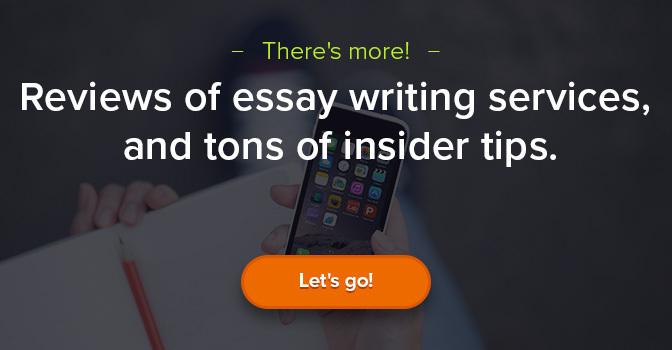 I must admit it’s one of the best iOS essay writing apps I have seen so far. 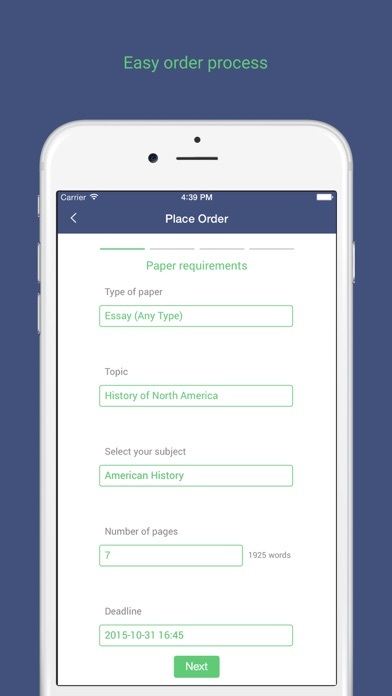 PaperHelp, just like EssayShark and EssayTigers, has got 2 apps, one for android and one for iOS. 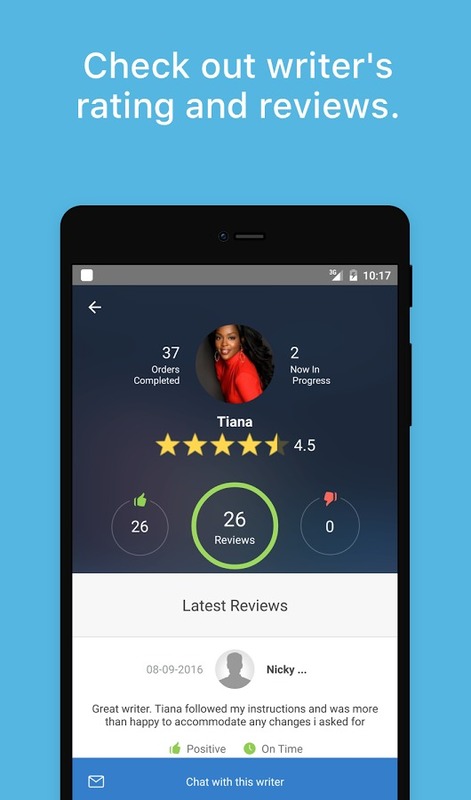 The app for android scored 4.3 on Google Play, so quite high. Its design is slightly sketchy and colorless. Thus, it could be improved. 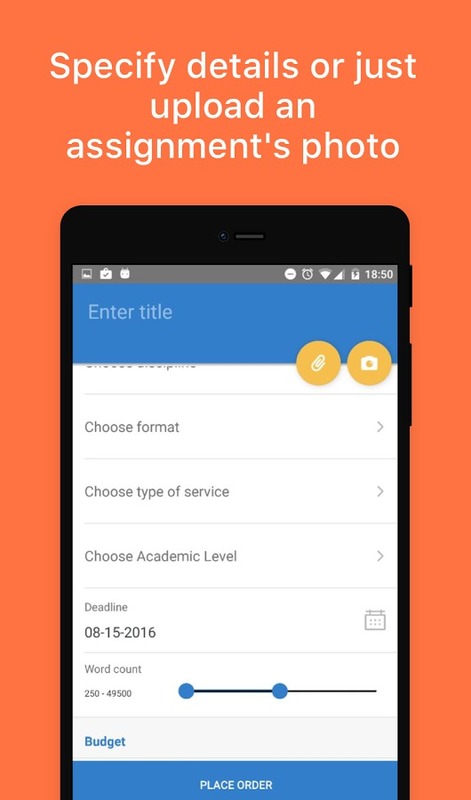 Also, similar to EssayTigers’ app, it tends to slow down when you don’t have a good Internet connection. So, it prefers fast wifi 😉 As to making an order – it’s quite easy. It tends to slow down. 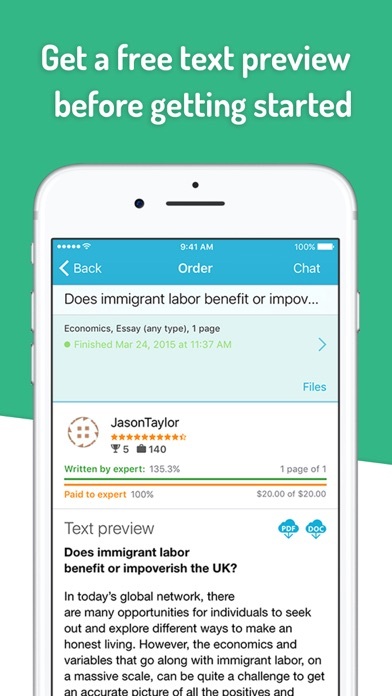 The iOS version of the PaperHelp Essay App scored 4+ on iTunes. 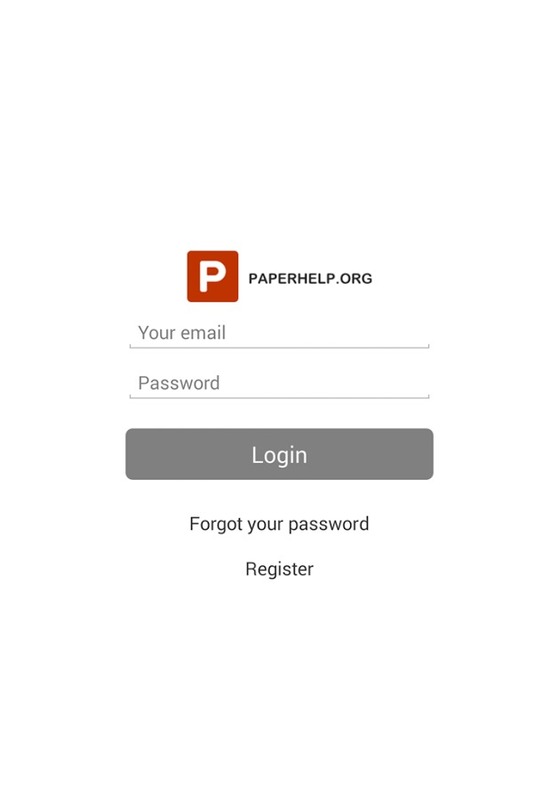 As far as app’s design is concerned it’s almost an ideal copy of the website. Is it easy to use? Yes, it’s quite all right. However, it tends to respond slowly, so unless you’re patient, you’ll get irritated soon enough. Any weaknesses? Apart from the fact that it thinks a lot before responding? No, not really. Everything else seems to be fine. Eye-friendly colors: dark blue and deep yellow. 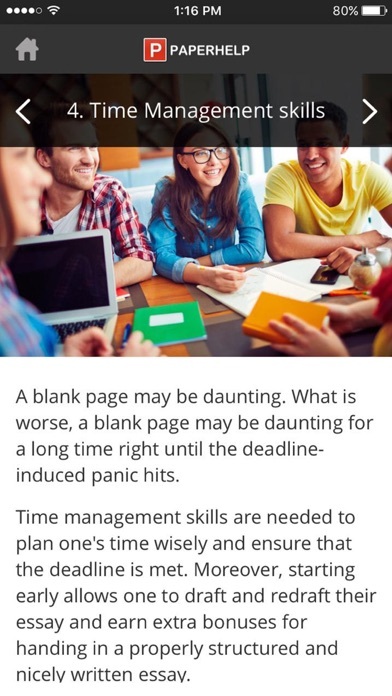 Minimum deadline – 24 hours. If you think that nothing is always 100% best, you’re right. 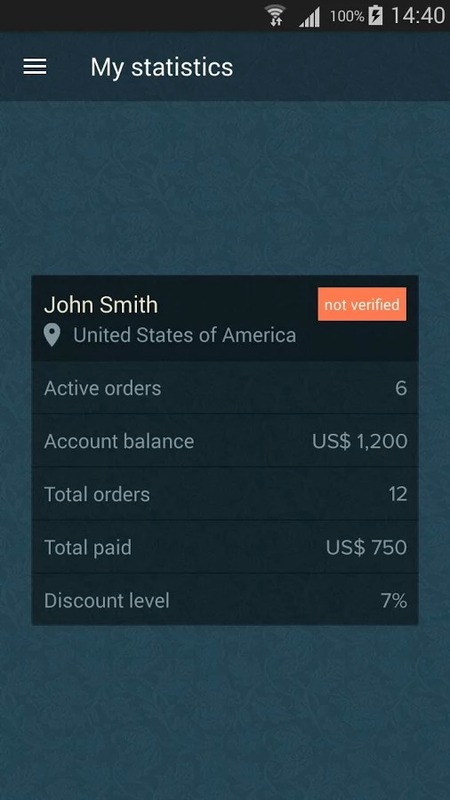 Although this app is really wonderful, it has one major drawback: you cannot pay for an order without phone verification. So, take it into consideration before downloading this app. 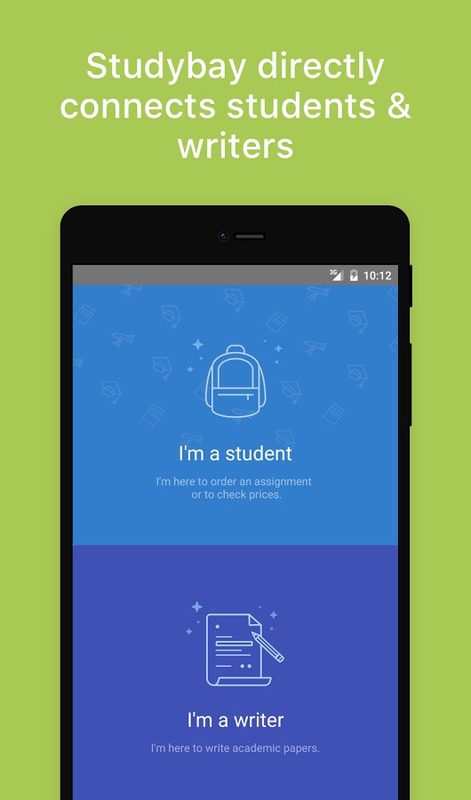 StudyBay’s app is not one of the best apps on the market. 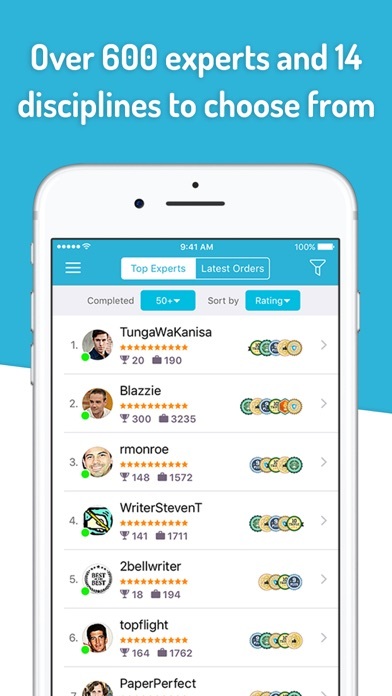 When you take a look at its ranking on Google Play you already know what I mean – the app’s ranking is only 3.6. 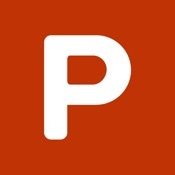 This app has got one of the most minimalistic designs I have seen so far. Also, you have to scroll sideways and the app is not intuitive, which is a huge drawback. 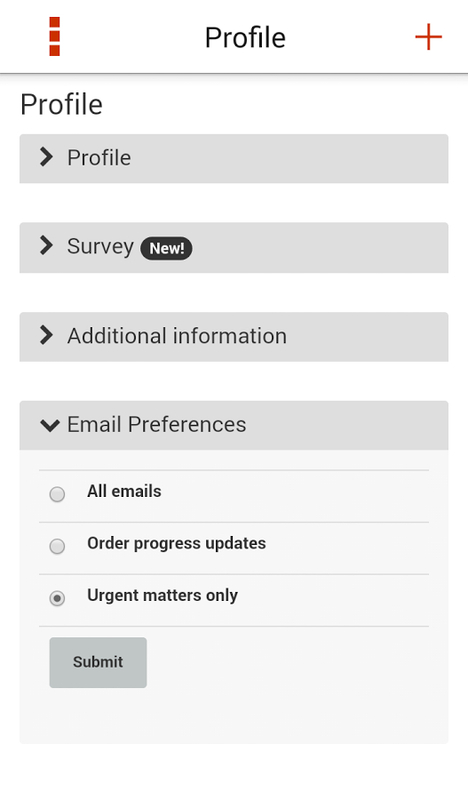 The order form is not the best as well. Thus, it could be improved. 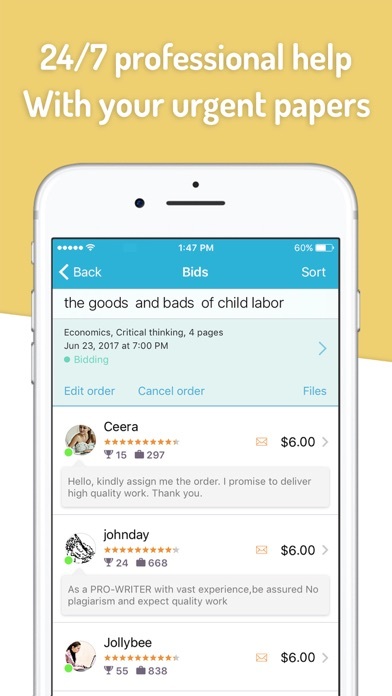 As far as order process is concerned, I believe the app’s got bot bidders. 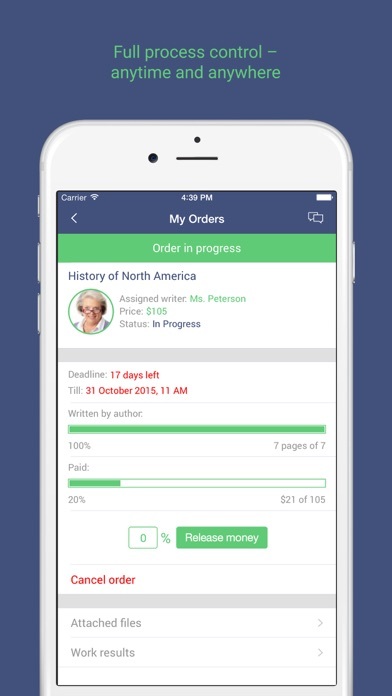 In addition, it’s hard to set page count and you have to wait at least 24 hours for your order. 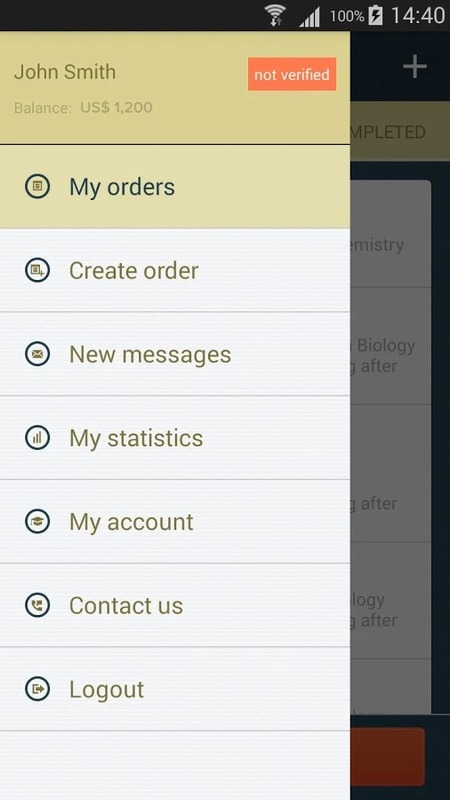 Placing an order in the app requires extra effort.